I am the enigmatic super-villain, known only, to some, as Librarian. 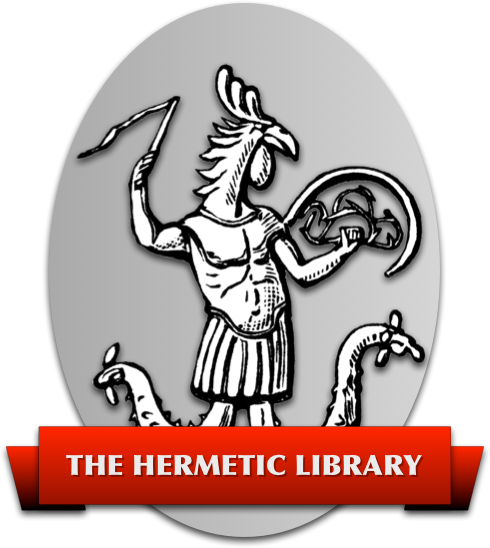 I am the librarian and curator for the Hermetic Library. You can find some of my writing as a Fellow of the library at John Griogair Bell. Send email to the Librarian.